Habitat for Humanity is a nonprofit, ecumenical, Christian housing ministry that seeks to provide a decent house in a decent community for all of God&apos;s people in need. 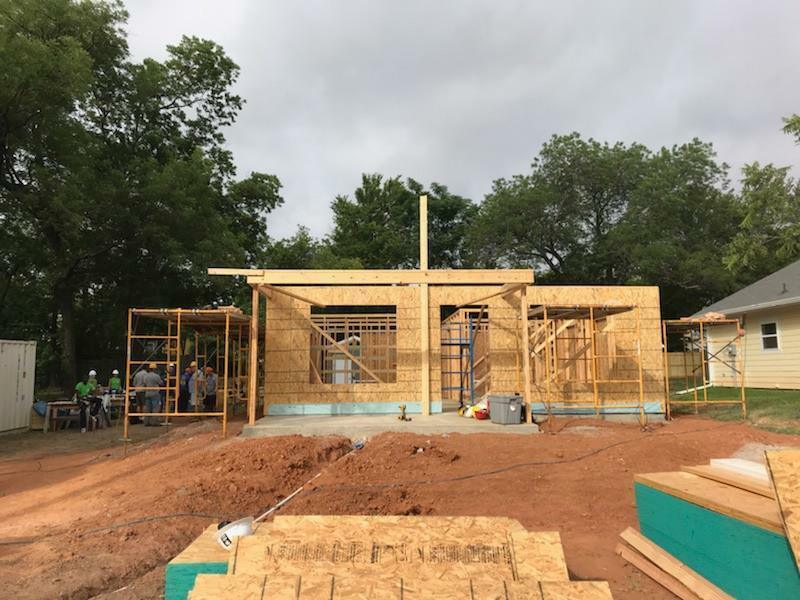 Our parish Habitat coordinators work with the city Habitat Organization to schedule a day when our parishioners can participate in the faith built homes for the City of Waco. Parishioners are notified of the upcoming event and sign up for the times they can work. This is a very fulfilling ministry.